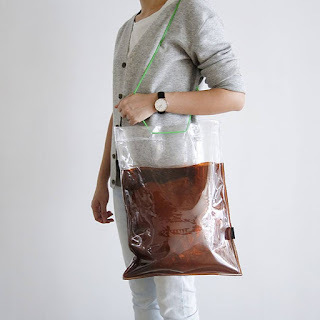 If you – and your wallet – are not really into the stylish (and super expensive) Starbuck thermos, the locally-available takeaway coffee bag will fit just right in your hands (like, literally). 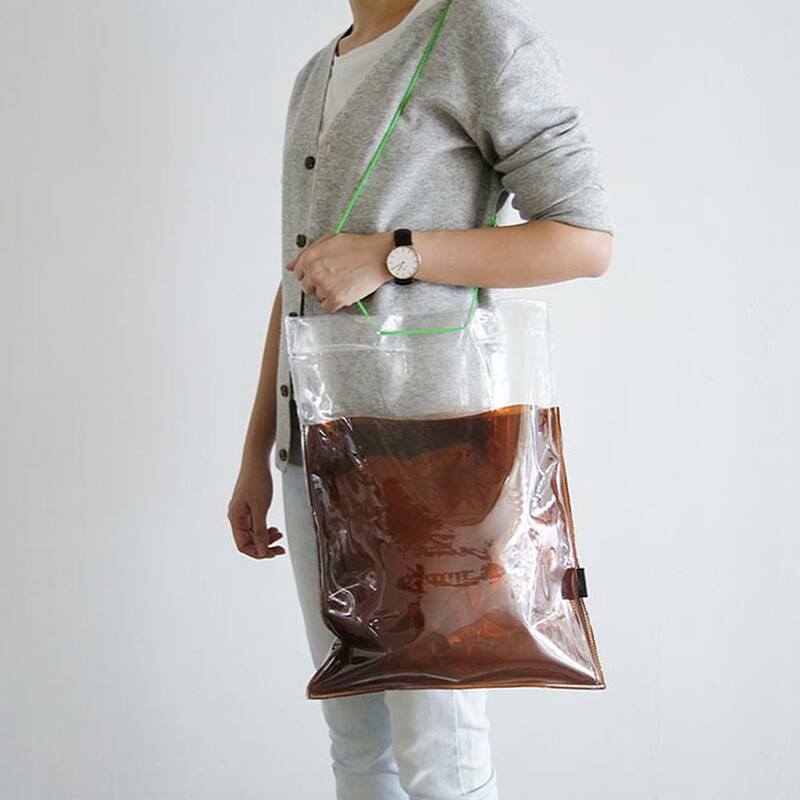 The brainchild of Singaporean design studio wheniwasfour, its latest tote bag, aptly named the Kopi Dabao Bag, takes on the shape of the iconic takeaway coffee plastic bag (only bigger, of course). Selling for SGD 19.90 each, the bag comes with green and pink straps that can be switched around and even a straw just like the real takeaway bag. 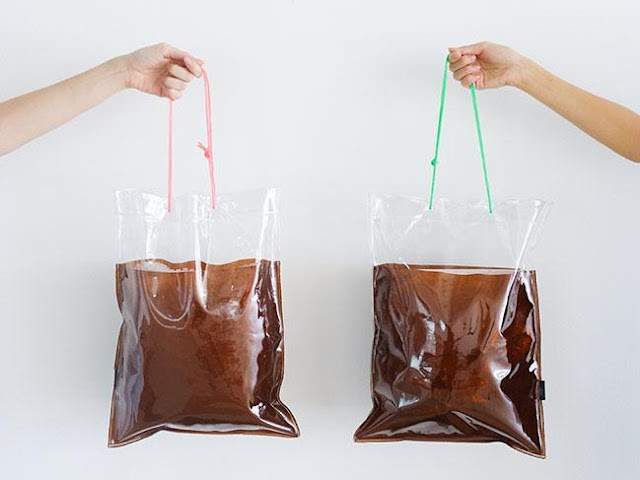 It's transparent and brown PVC combination also gives the illusion of the drink that it was named after. 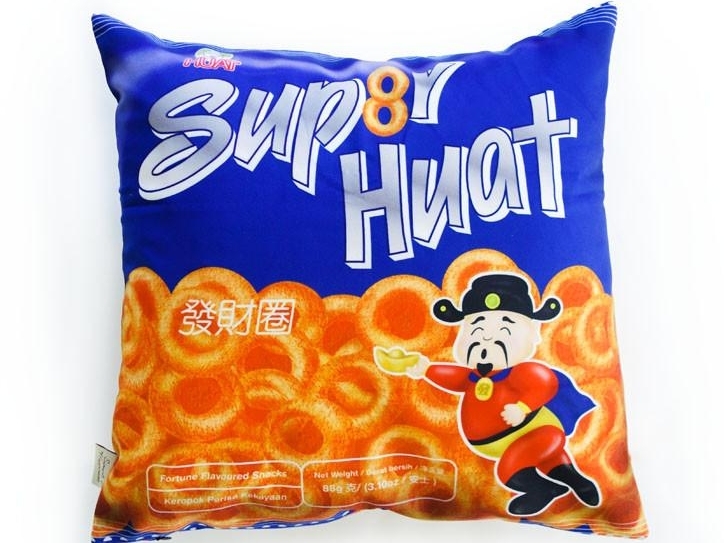 If that isn't enough, the store also sells a bunch of goodies which will definitely bring you back to your childhood. 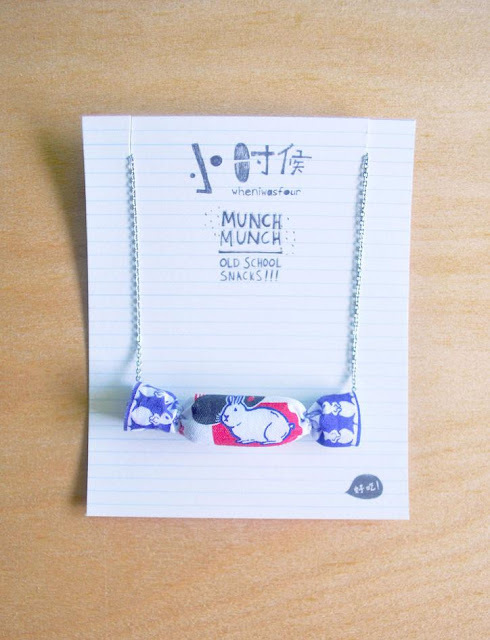 Like this Rabbit Sweet Necklace – remember eating the edible paper wrap of this sweet? The green soldier toys which are now turned into erasers. And the iconic cheese snack, Super Huat, which you can hug anytime. Then head on down to their store on Waterloo Street, or just order it online through their website. 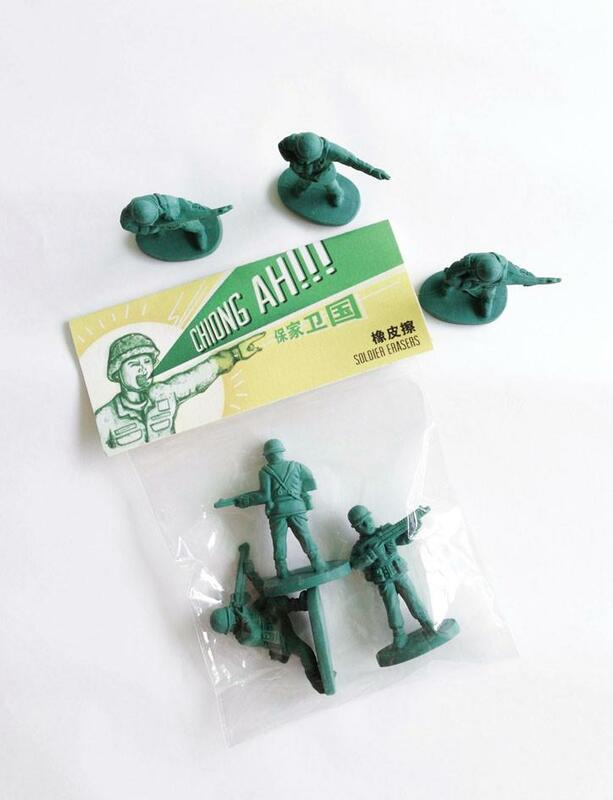 Do keep it mind that these adorable accessories and more are getting off the shelves very fast, ‘cause let's be honest, who wouldn’t want to have a piece of their childhood and tradition by their side every day.